At The AMC Magic Johnson in Harlem, a select audience of media and artists joined friends and family of the cast for the advanced screening of Flavor Unit’s Brotherly Love. Starring Keke Palmer, Cory Hardrict, Macy Gray and more, the coming of youth film is set in Philadelphia. It tells the tell of a family being held together by the determination of a protective older brother who’s willing to do anything to get his family out. I’ve always felt that the goal of a film is connection. If a story can pull you into a space where you feel for the characters than it is a success. When you cheer the wins and feel low at their losses than the story has hit its mark. Brotherly Love does this in painting a picture that many can relate to. 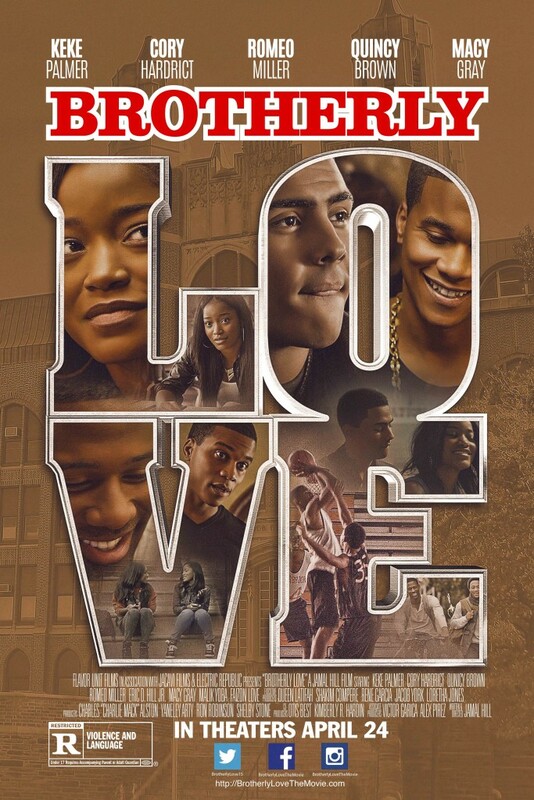 Brotherly Love is debuting this Friday April 24th and as an indie film I honestly think it will be worth your time and money to go out and support this project.